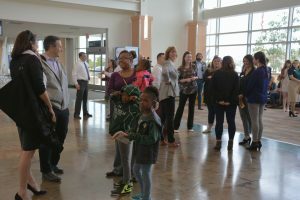 The SLO Chamber celebrates the SLO Airport’s new non-stop service flight to Dallas/Ft. Worth with a ribbon cutting ceremony. 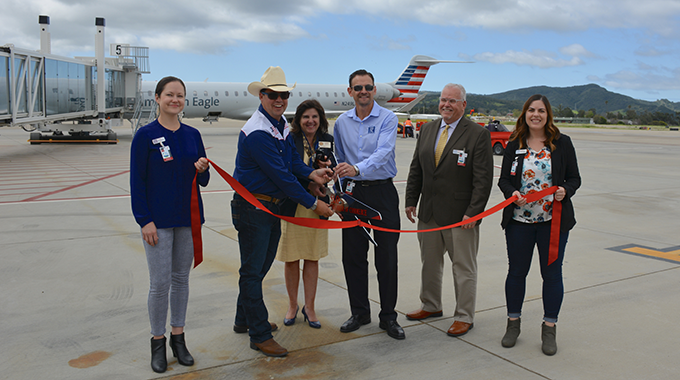 Earlier this week, the San Luis Obispo County Regional Airport (SBP) welcomed its first nonstop flight from Dallas/Ft. 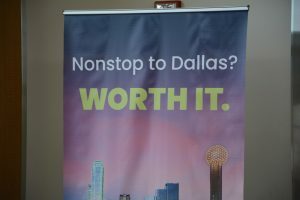 Worth International Airport (DFW). American Airlines will now provide daily service between SBP and DFW. 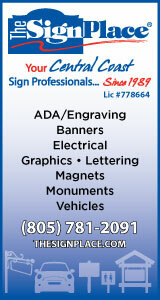 Direct service to Dallas/Ft. 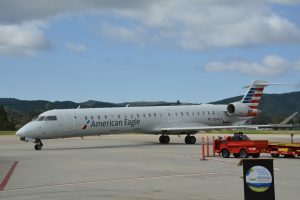 Worth has long been sought after in San Luis Obispo, and comes after years of work on behalf of the airport, Visit SLO CAL, San Luis Obispo County and several regional partners. The route will provide several benefits to the San Luis Obispo community. It will link the region directly into American Airlines’ hub airport, and offer one-stop access to an additional 89 destinations, both domestic and throughout Latin America and the Caribbean. The flight will also provide increased access to San Luis Obispo County’s businesses, higher learning institutions and popular wine region. The route is flown on an Embraer 175 jet, equipped with 12 First Class seats, 20 Main Cabin Extra seats offering additional legroom and 44 seats in the Main Cabin. 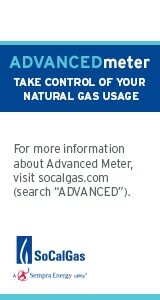 Visit aa.com to purchase tickets; according to a press release. For more information and to book a flight, visit sloairport.com.